Snack fans have soft spots for certain treats that remind them of their childhood, and with the faddish nature of the food market sometimes things disappear for good. 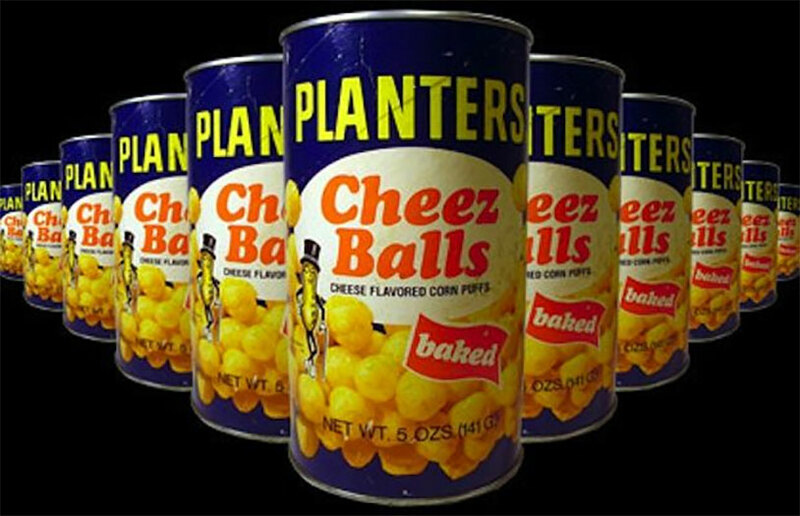 Many 80s kids have fond memories of Planters Cheez Balls, a puffed corn treat something like a Cheeto but with a unique flavor that they deemed far superior. Unfortunately, the market simply didn’t have room for that many cheesy puffs and the companmy discontinued them 12 years ago to focus on their nut offerings. But twelve years is just enough time for the pendulum of nostalgia to swing back the other direction, and now people who grew up with Cheez Balls as kids can enjoy them as adults. Planters has announced that they’re releasing a limited run of the snack in its iconic wide cardboard cylinder. You can order them directly from the company or stop in at Wal-Mart to pick some up. They plan to roll them out to additional retailers as the summer rolls on as well. 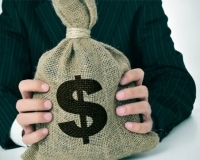 That makes sense, because these things are the definition of “impulse buy.” What do you think? Are you going to pick up a package and take yourself back to the snacking days of your childhood, or is artificial cheez just too much for you to deal with?